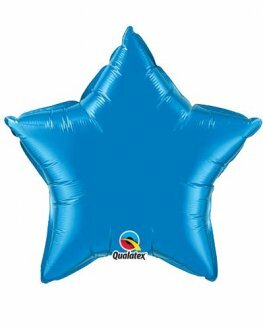 4 Inch Sapphire Blue Star Shaped Microfoil Balloons. 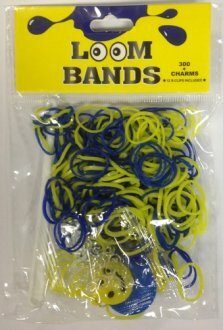 4 Inch Microfoil Balloons Are For Air Fill Only And Require Heat Sealing. 4 Inch Emerald Green Star Shaped Microfoil Balloons. 4 Inch Microfoil Balloons Are For Air Fill Only And Require Heat Sealing. 4 Inch Ruby Red Star Shaped Microfoil Balloons. 4 Inch Microfoil Balloons Are For Air Fill Only And Require Heat Sealing. 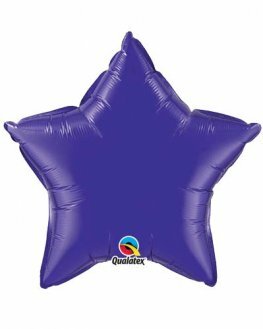 4 Inch Quartz Purple Star Shaped Microfoil Balloons. 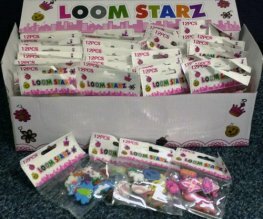 4 Inch Microfoil Balloons Are For Air Fill Only And Require Heat Sealing. 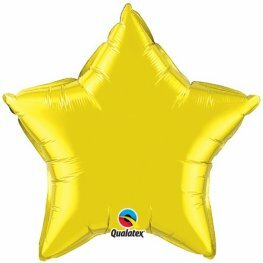 4 Inch Citrine Yellow Star Shaped Microfoil Balloons. 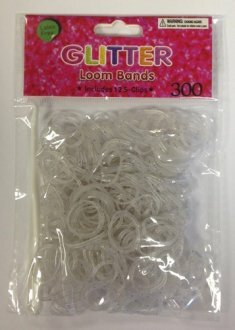 4 Inch Microfoil Balloons Are For Air Fill Only And Require Heat Sealing. 4 Inch Onyx Black Star Shaped Microfoil Balloons. 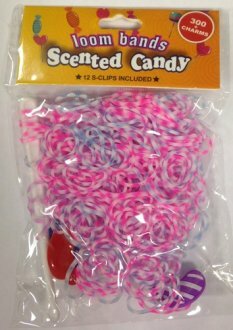 4 Inch Microfoil Balloons Are For Air Fill Only And Require Heat Sealing. 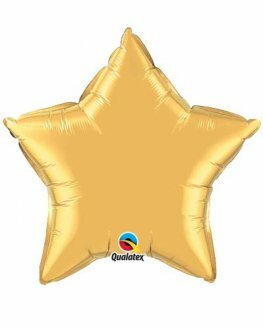 4 Inch Metallic Gold Star Shaped Microfoil Balloons. 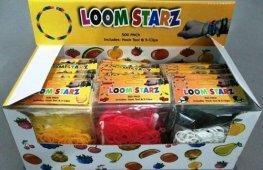 4 Inch Microfoil Balloons Are For Air Fill Only And Require Heat Sealing. 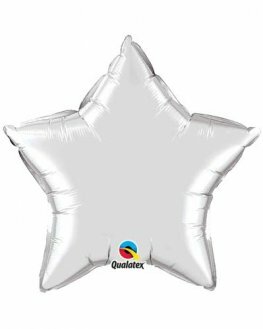 4 Inch Silver Star Shaped Microfoil Balloons. 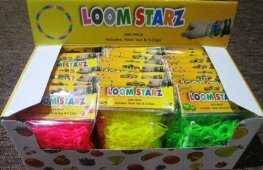 4 Inch Microfoil Balloons Are For Air Fill Only And Require Heat Sealing. 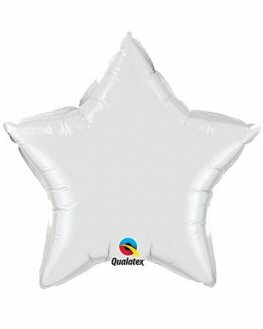 4 Inch White Star Shaped Microfoil Balloons. 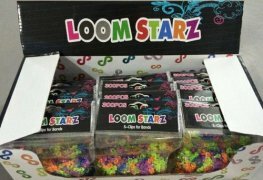 4 Inch Microfoil Balloons Are For Air Fill Only And Require Heat Sealing. 4 Inch Magenta Pink Star Shaped Microfoil Balloons. 4 Inch Microfoil Balloons Are For Air Fill Only And Require Heat Sealing. 4 Inch Turquoise Star Shaped Microfoil Balloons. 4 Inch Microfoil Balloons Are For Air Fill Only And Require Heat Sealing. 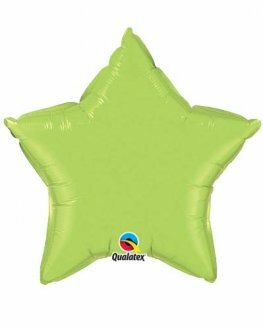 4 Inch Lime Green Star Shaped Microfoil Balloons. 4 Inch Microfoil Balloons Are For Air Fill Only And Require Heat Sealing.